Haunted Hill 2018 is about to be an entire different animal this year… ELEPHANTS! 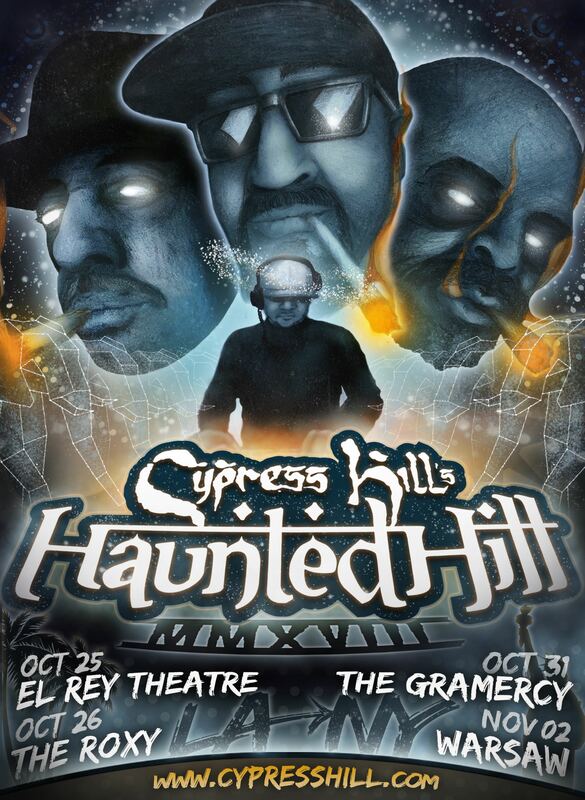 The Hill is bringing their annual Halloween concert to both coasts this year! There will be 2 shows in Los Angeles and 2 shows in New York City. Tickets go on sale next Friday August 3rd at 10am local time.